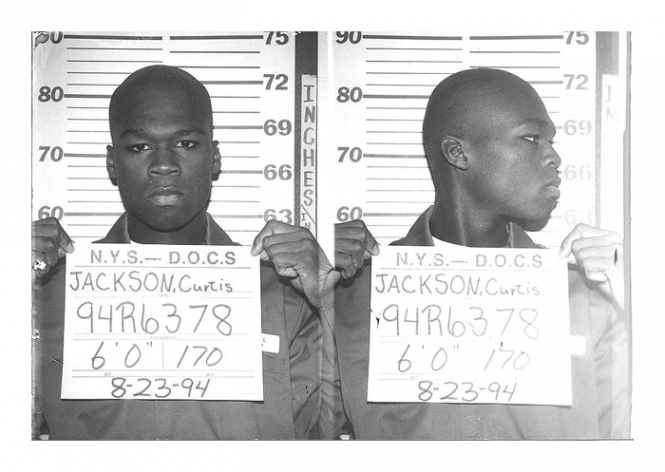 Rapper 50 Cent (aka Curtis Jackson) was photographed in August 1994 while serving time in a New York State Department of Correctional Services shock incarceration program. 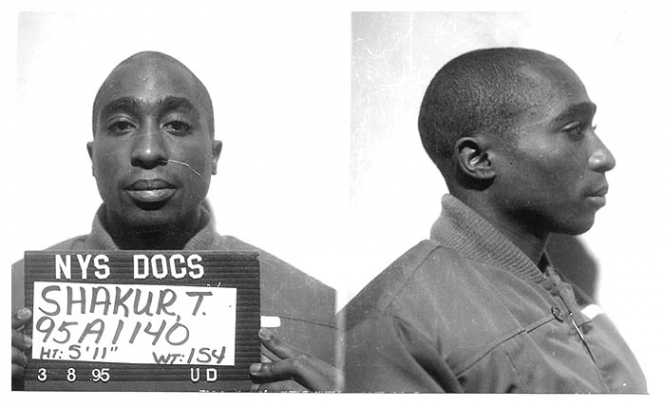 50, then 19, had pleaded guilty to felony charges of peddling heroin and crack cocaine. 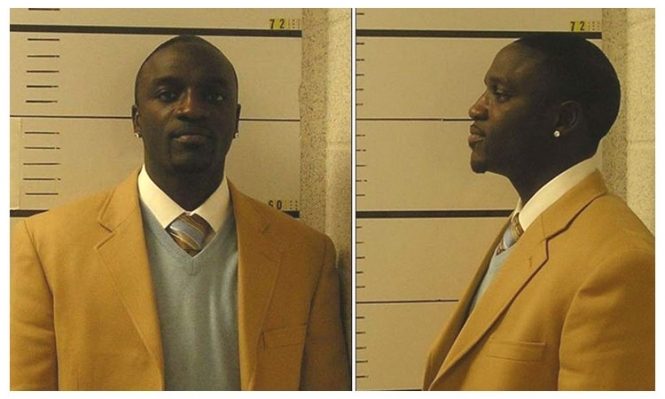 Akon (real name: Aliaune Damala Thiam) opted for a preppy look when he posed for the above mug shot in upstate New York in December 2007. 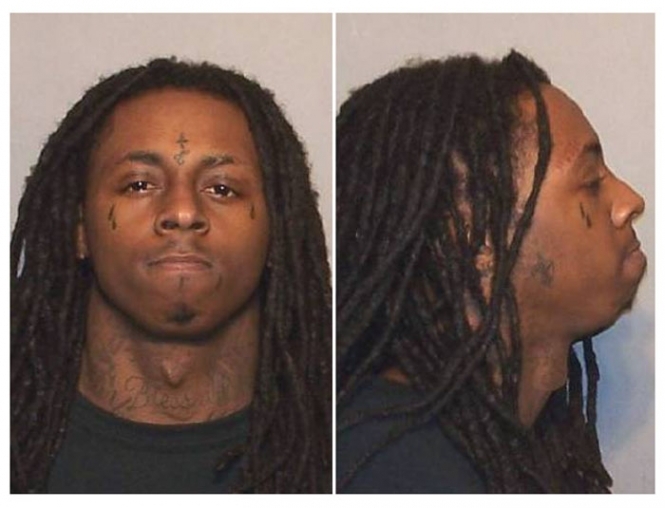 The 34-year-old R&B singer was photographed by Town of Fishkill police after he appeared in court to enter a not guilty plea to a misdemeanor charge of endangering the welfare of a child. The arrest stemmed from a June incident at Dutchess Stadium where Akon tossed a 15-year-old fan off the stage after the boy was apparently fingered for throwing something at the performer. 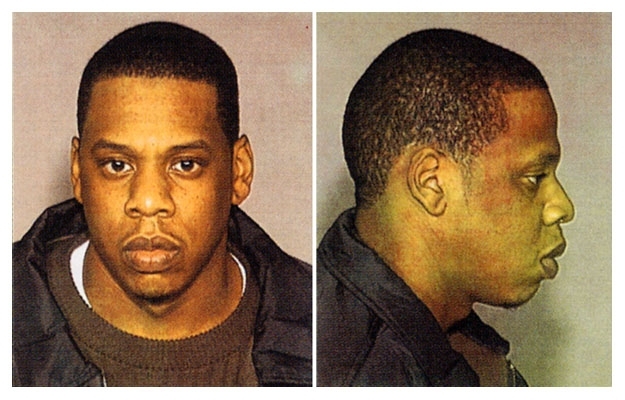 Rap star Jay Z (real name: Shawn Carter) was arrested by New York City cops in December 1999 for allegedly stabbing a record executive at a Manhattan nightclub. 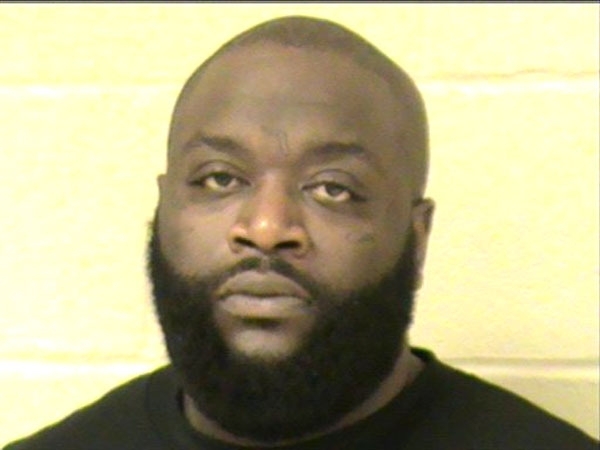 Originally charged with felony assault, the performer pleaded guilty in October 2001 to a reduced misdemeanor count and was sentenced to three years probation. 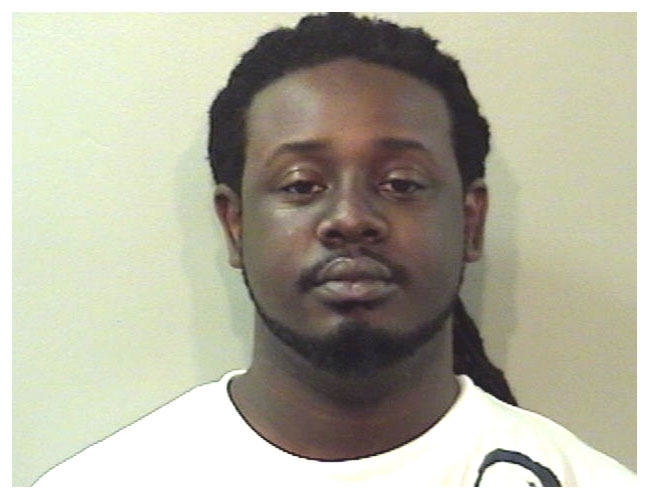 Rapper T-Pain (real name: Faheem Najm) turned himself in to Florida cops in November 2007 after the issuance of an arrest warrant charging him with driving with a suspended license. 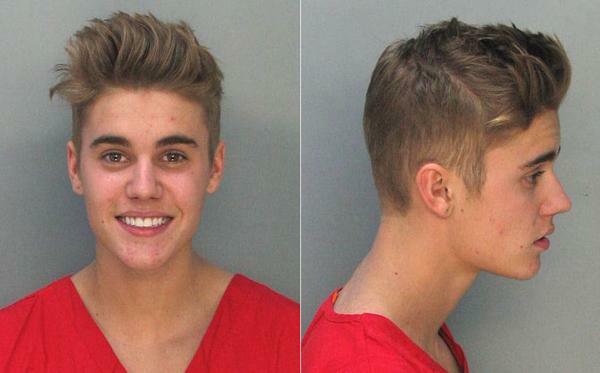 The performer, seen above in a Leon County Sheriff’s Office mug shot, had twice previously been busted for driving with a suspended license. 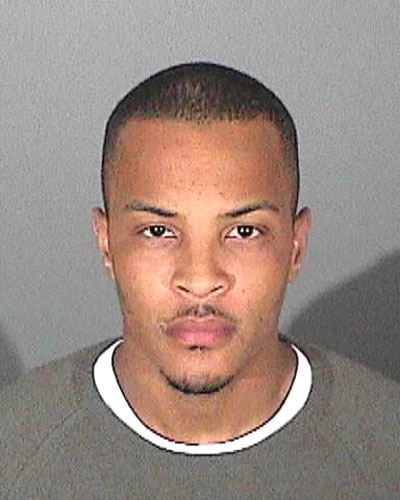 The rapper Snoop Dogg was booked on a felony charge of possession of a dangerous weapon in November 2006. 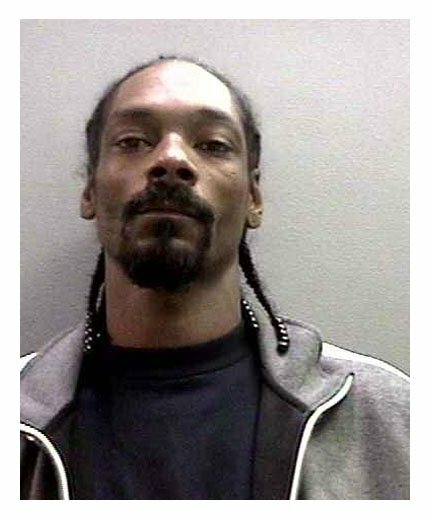 Snoop (real name: Calvin Broadus) posed for the above mug shot while being processed by the Orange County Sheriff’s Department. The performer, 35, was charged in connection with an incident at John Wayne Airport during which security personnel discovered a collapsible baton in his luggage. THE 7 Most Expensive Homes In The World!! !